We have services that help assist income eligible families permanently reduce their energy bills. 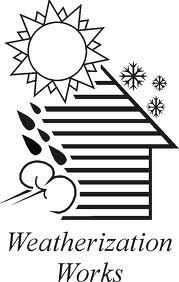 Weatherization work is performed on your home to help you stay warmer in the winter and cooler in the summer. These services are offered at NO COST to eligible households. This program is also available to homeowners and renters. Individuals receiving aid such as TANF, Food Stamps, Supplemental Security Income (SSI), certain Veteran’s Benefits or whose income is at or below a 200% poverty level. 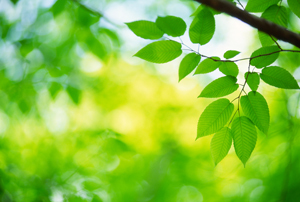 We perform energy audits to determine which energy efficiency measures save you the most money! Typical measures include installing insulation, reducing air leaks, performing tune-ups and repairs to heating systems, replacing refrigerators and hot water heaters to improve efficiency, replacing old light bulbs with compact fluorescent bulbs, caulking, duct wrapping, and weather stripping. Weatherization crews also look for energy-related health and safety condition and fix them. If you have received a HEAP benefit you qualify for FREE ASSISTANCE to reduce your HEATING/COOLING COSTS! If you would like further information or to request an application, please call Community Action Partnership for Dutchess County at (845) 452-5104 ext. 127.